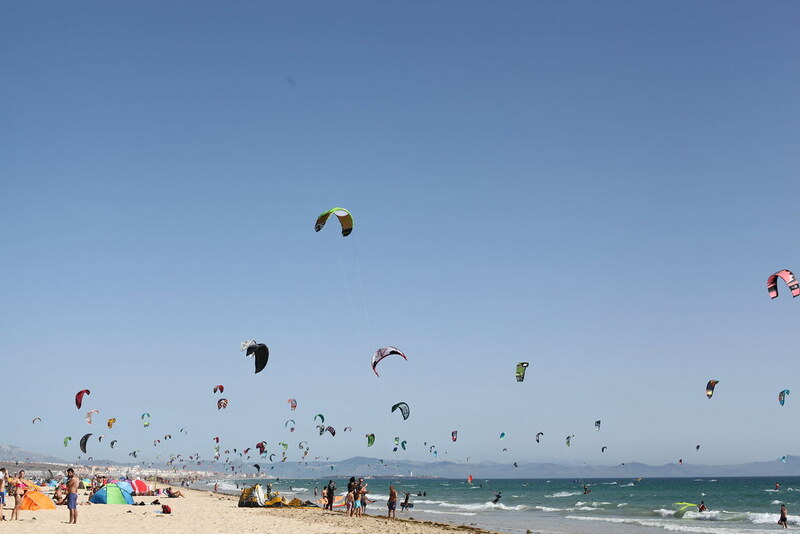 Tarifa is the beautiful and bohemian place I chose to spend last week a few days at. With white streets full of flowers and endless beaches your best friend will be your bikini! 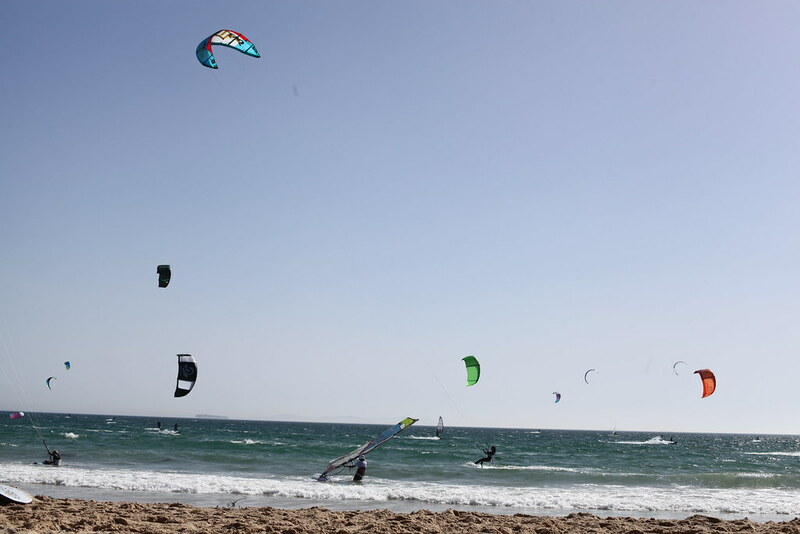 The images are shot at Los Lances beach and Tangana chiringuito. I’m wearing (in order of appearance) Spketre sunglasses with green blouse from a vintage market in Tarifa, SheMadeMe crochet top with Bikinis de Tarifa bottom. On the second look I’m wearing white cotton dress from a vintage shop in the old Tarifa city, Dior sunglasses and Zadig et Voltaire hat. The bikini on the bottom is from Sara Cristina. Wow! You look lovely! That blue bikini is wonderful. Lovely photos and amazing bikinis! Your body is absolutely rocking girl! I swear you could make anything look good. I adore these looks too, especially the crochet bikini top and the white kaftan dress. White streets of flowers and beautiful beaches, count me in! You are so beautiful,so cute ! que paisaje tan maravilloso ! y tu te ves estupenda ! Hola Gala. Hace poco tiempo que te sigo. Para mi has sido un descubrimiento muy positivo . Me encanta tu estilo, todo lo que te pones te queda bien lo que no quiere decir que me quede bien a mi ya que soy mucho mayor que tu y después de 4 embarazos mi cintura no es la misma. Pero me sirves de inspiración y me das ideas nuevas para combinar mi ropa. Un saludo y gracias por estar ahí. you and your bikinis look just fabulous! We love this kind of pictures , you look so gorgeous !!!! Me han gustado los tres looks, me quedo con el del crochet! Love the pictures!!!! What a beautiful place, and bikinis. Me quedo con el vestidito blanco, los demás no son mi estilo pero a ti te van bien. Like the white top you were wearing in the post. Todo es fantástico! Me parece que un top es de crochet,como las joyas que diseño. Me alegro cuando veo piezas trabajadas así.